Welcome to our comprehensive Guide to Simplicity Funerals. In this guide you’ll find complete information on their service costs, customer reviews, branch locations, company ownership, and appearances in the media. Simplicity Funerals is a funeral brand owned by InvoCare, a publicly listed multinational company which accounts for 34% of all funeral homes in Australia. In addition to Simplicity Funerals, InvoCare own many other brands such as White Lady Funerals and Guardian Funerals. When selecting a funeral home, one question you need to consider is whether to engage a large corporation (like Simplicity Funerals) or the services of a smaller, Australian and family-owned funeral home. While large corporations have the benefit of a well-known brand, it often means that you’ll pay a premium and have less freedom to personalise the service, so it’s worthwhile to consider all of your options. Simplicity Funerals first opened in Australia in 1979. Since then, the brand has grown rapidly by offering simple funeral services at budget prices and now has over 55 locations in Australia. In 2009, Simplicity Funerals exported their brand overseas to Singapore. Their vision is to be Asia Pacific’s first choice for practical, professional and affordable funerals. What Services Do Simplicity Funerals Offer? Simplicity Funerals offer the typical services you would expect from a funeral home but in a way that is stripped down, standardised and cheaper for families. 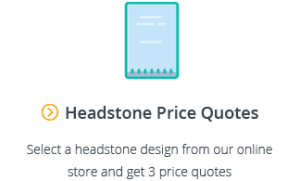 While the price saving is an advantage, the trade-off is that you may not be able to do much customisation to the service, with only a few fixed-package options available for families to choose from. 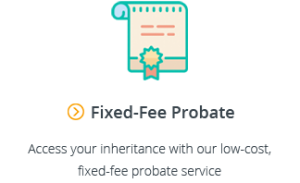 Also, because you’re paying less in fees, the level of service and dedication you receive won’t be the same as on offer from the more expensive brands or family-owned funeral homes. You’re also not guaranteed to have one funeral director look after you from start to finish. For more guidance on low-cost and affordable funerals, see our Guide to Cheap Funerals. While a search of Simplicity Funerals profiles on our comparison site shows a number of less favourable customer reviews in contrast to InvoCare’s premium brand, White Lady Funerals, in terms of any actual legal missteps, the brand has a clean track record. The last time Simplicity Funerals featured in the media was in January 2016, when a court ordered the burial of June Woo, whose body had been held by Simplicity Funerals since 2011 while Ms Woo’s daughters sought investigations and answers around the circumstances of her death. 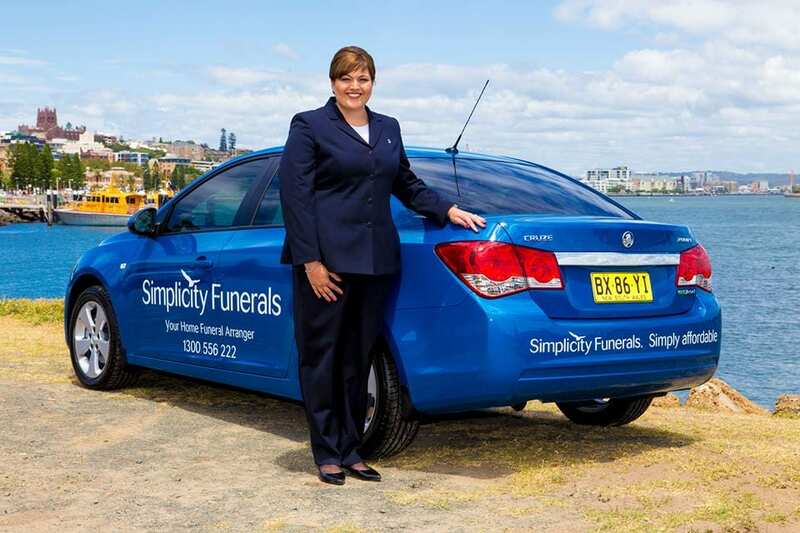 As one of Australia’s largest funeral brands, Simplicity Funerals have a number of advertising campaigns in circulation at any time. This ad from 2016 is aimed at promoting their prepaid funeral plans. Simplicity Funerals are the cheapest of the InvoCare Brands (not including Value Cremations who only offer direct cremations). While they are cheap, there are definitely cheaper options to be found in each of the states. 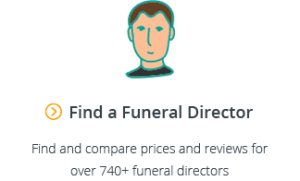 To help you compare prices, we’ve set out the prices charged by Simplicity Funerals in each state (next to the cheapest options on our website in brackets). Simplicity Funerals have more than 55 locations across Australia. For contact information, indicative prices and customer reviews at any of their locations, click on the appropriate link below. While they are one of the most well known funeral brands in Australia, Simplicity Funerals is just one of the options available to families searching for an affordable funeral. 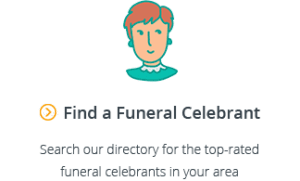 Our funeral comparison website makes it easy to compare reviews and prices at over 650 funeral homes around Australia.